When I was researching Jack of Ravens, I spent a lot of time at the hugely atmospheric Iron Age (and probably much earlier) settlement of Carn Euny in Cornwall. There’s a long sequence at the start of that book set when the village was still vibrant. 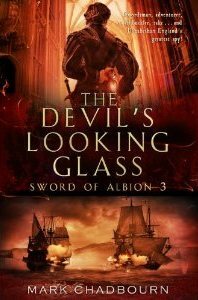 As long time readers will recall, it plays a crucial part in the wider story of the Age of Misrule. 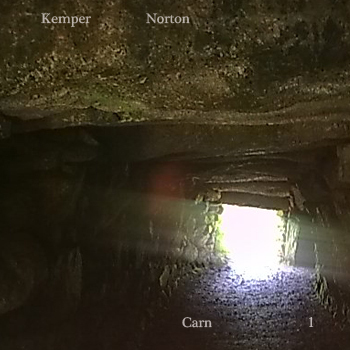 Now Cornish band Kemper Norton have recorded a mini-album, Carn, based around field recordings at the location. The heart of the music lies in the mysterious fogou, a stone tunnel running under the settlement. There are only around fifteen known fogous and no one is quite sure of their purpose – simple storage, refuge in time of attack or a ritual site. I’d recommend visiting – the atmosphere in the fogou is intense. And Kemper Norton capture that haunting feel in this music. You can download it for £4 or take a listen here.